Manisan and Petani Restaurant are pleased to announce the recent appointment of Ganesha Pideksha as Executive Chef. 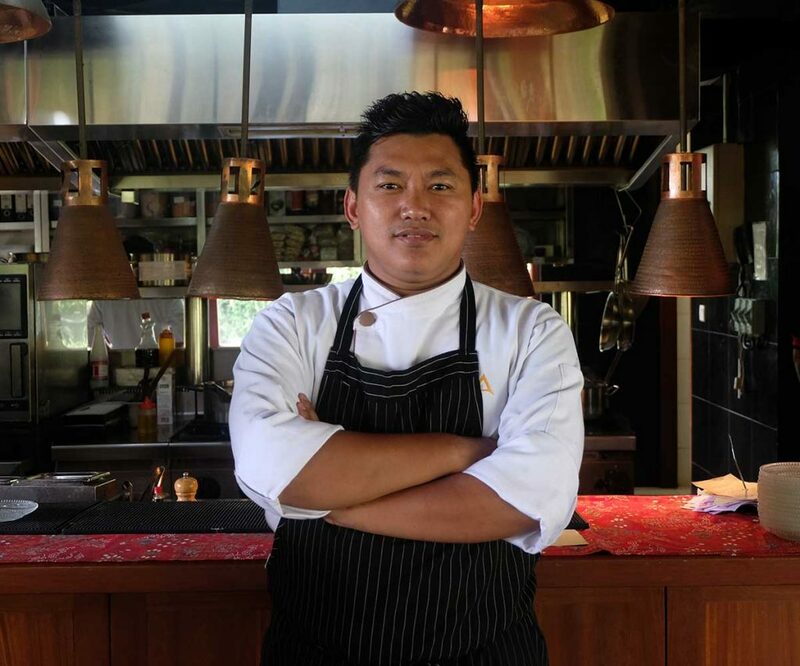 Driven by his passion for Western cuisine, Chef Ganesha is expected to inject innovation and energy into both dining venues at Alaya Resort Ubud. 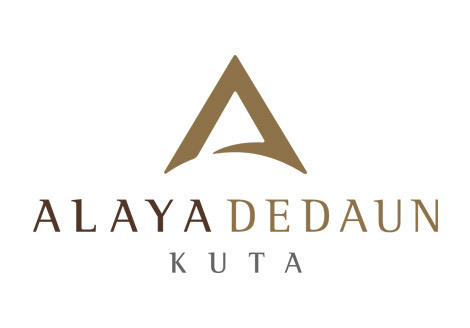 On his appointment, Chef Ganesha will be responsible for both Manisan and Petani restaurant at Alaya Resort Ubud. Cocooned within a breezy Ubud rice field, Manisan Bali is a well-designed space that remains sensitive to the island’s rich cultural heritage. It provides the perfect setting to showcase the diverse and exotic flavours of the Indonesian archipelago in style. A picturesque pathway leads to a 350-year-old Javanese Joglo that also lends itself to wedding celebrations and private events. Manisan offers discerning guests an authentic dining experience featuring home-style dishes cooked with integrity with flavours from around the archipelago. An artisan afternoon tea and a Chefs Table serving a tasting menu are just some of the highlights of this signature venue. While Petani serves the culinary needs of in-house guests and passers-by with a delightful menu of flavoursome fare. This smart dining venue presents its own take on East meets West cuisine. Petani celebrates the diversity of Asian food with a menu driven by farm-fresh ingredients and in-season delicacies.